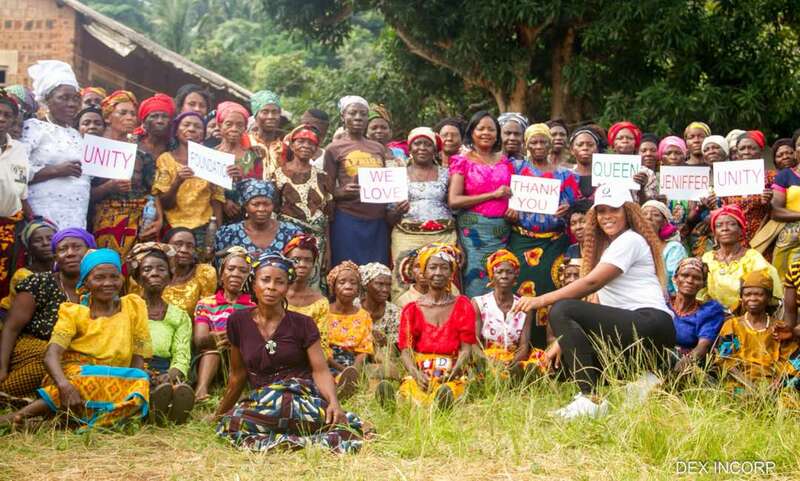 In the wake up call for a better Nigeria, a Non-Governmental Organisation (NGO), Queen Jennifer Unity Foundation (QJUFOUNDATION), has urged the Federal Government to design a programme that would have direct impact on widows in the country. 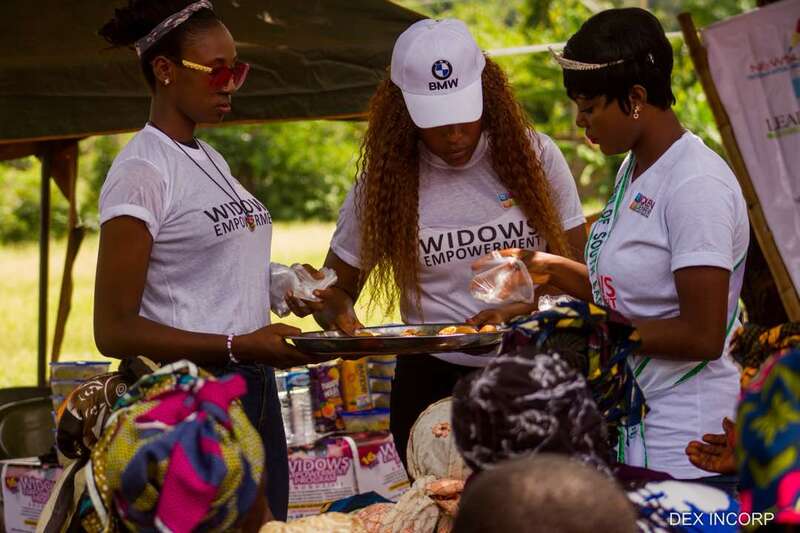 Photo view as Queen Jennifer Okechukwu foundation empowers over 500 widows in Enugu. 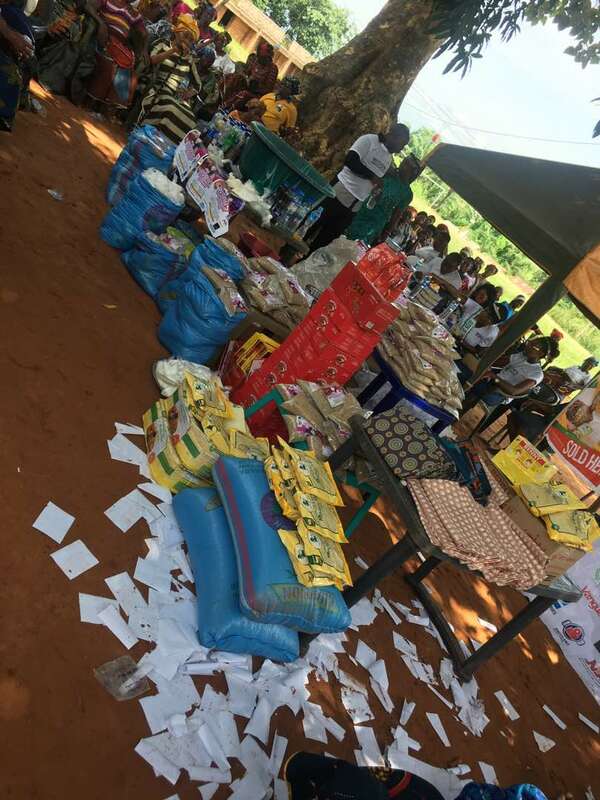 Miss Jennifer Okechukwu, the founder of the NGO, made the appeal on Saturday at the First edition of its annual Empowerment Program held in Enugu where Gift items Such as rice , wrappers,Tin tomatoes,Benny season ,salt ,plantain floor ,Izal and liquid soap where shared to Widows in Agwu LGA of Enugu State. 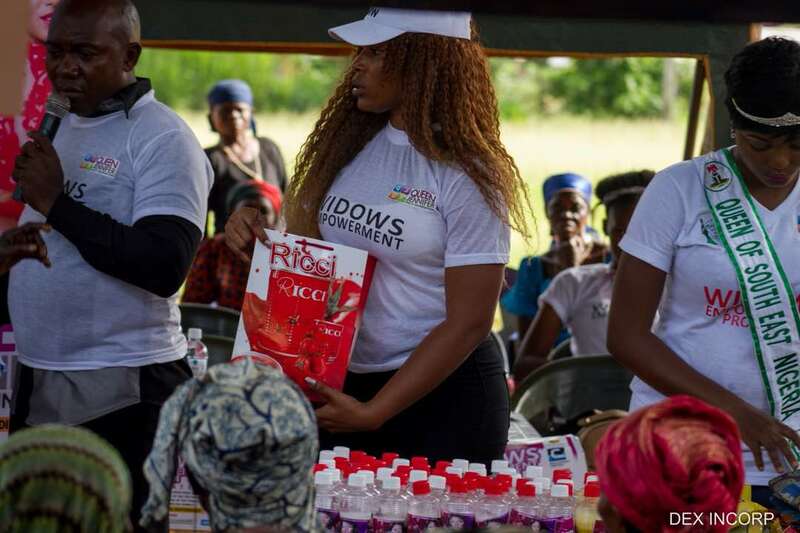 Jennifer also called on the government and other stakeholders to make the task of alleviating the suffering of widows and their children a priority . “In Nigeria today, most widows live in abject poverty with most of their children malnourished and prone to avoidable diseases. “The population of widows is steadily increasing in Nigeria and yet little is known about them and the challenges they go through. 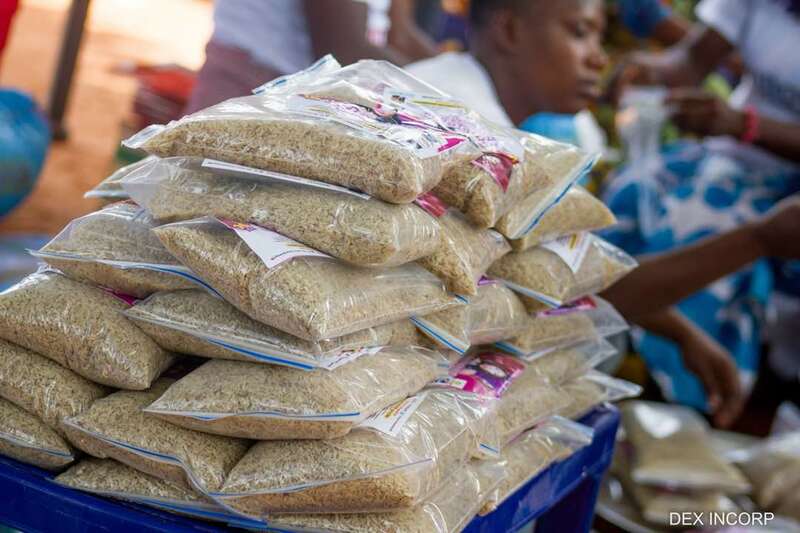 “ Many of these widows rely on petty trading because of insufficient funds to engage in a fairly lucrative business that would be sufficient to take care of themselves and their children. 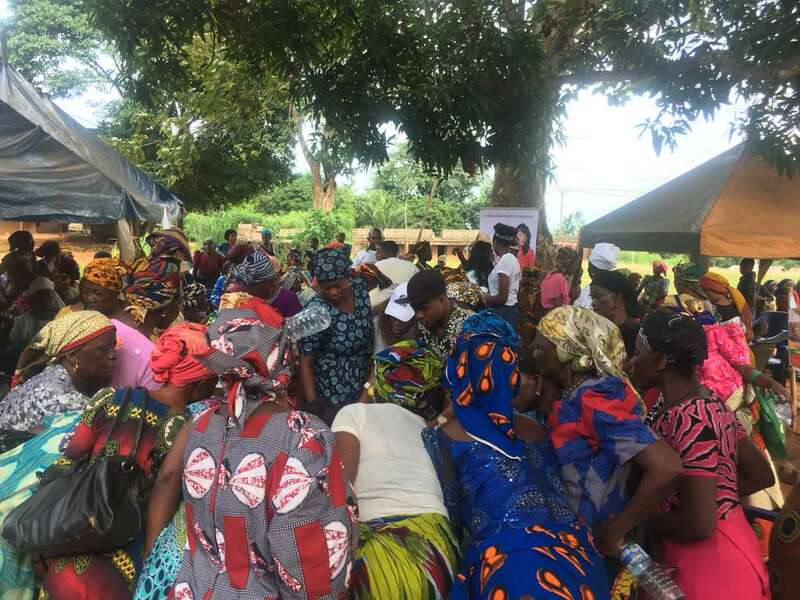 “ Government and relevant stakeholders need to collaborate with NGOs to alleviate the suffering of widows in Nigeria because organisations alone cannot bear the enormous task of the widows in the country,’’ she said. 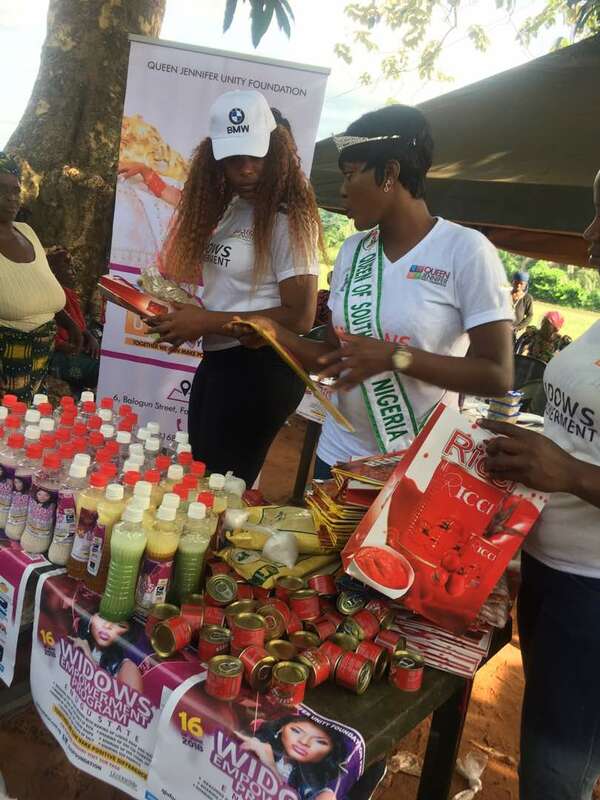 Queen Jennifer said that The Foundation will enrolled more than 300 widows into its various self Employed initiatives. According to her, the Foundation is currently executing an empowerment program on fashion designing,soap Making where widows and orphans were being trained and also screening for cervical cancer will be made available for this Widows. Have you read it? : Reigning Miss New Nigeria Northern Queen Organises FunFair Party For Displaced kids in Abuja. She solicited the support of public spirited individuals, corporate bodies, government, foundations, local and international to key into this life changing program.